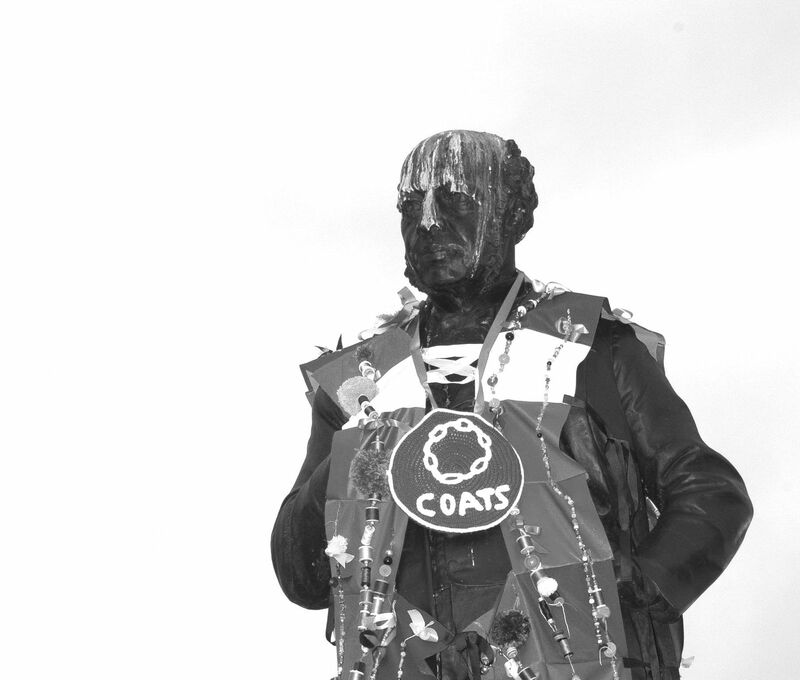 In collaboration with young people from Create Paisley, local film maker Kevin Cameron made a short documentary ‘Coats’ Tales – the Town that Coats Built’ about the architectural legacy left to Paisley by the Coats and Clarks families. Filming on site at key landmarks and interviewing a series of experts, the group combined live footage with their own animations using archival images. The film was publicly premiered at Renfrewshire Doors Open Day 2017 and shown again as part of SMHAF 2017. It was subsequently shortlisted in the Best Documentary 11-19 category at the Scottish Youth Film Festival Awards 2017. 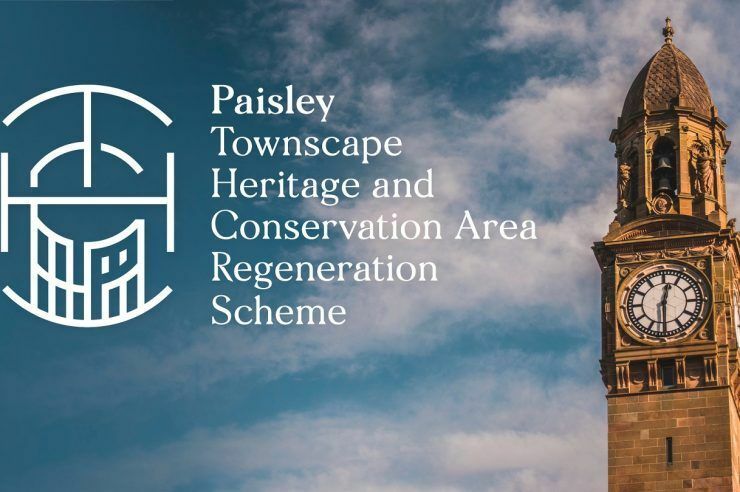 A short documentary about the architectural legacy of the Coats & Clarks families, made by film maker Kevin Cameron in collaboration with young people from Create Paisley was shown at the Paisley Arts Centre.